In Kawai Run, The objective of Kawai Run is simple: just keep on walking, some thing it takes! 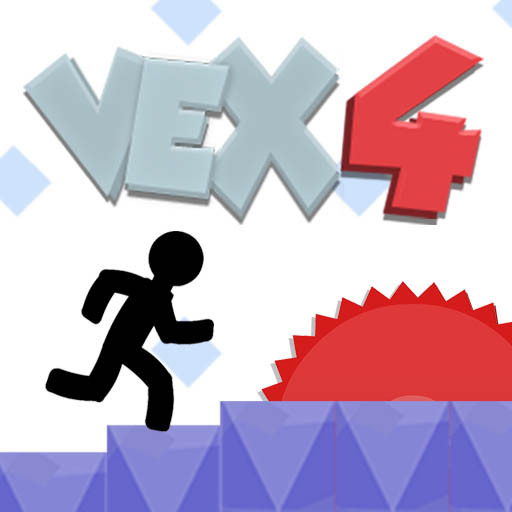 Run, leap and slide with the arrow keys. be careful for unique enemies like bee or ghost. Now have a laugh!